There are only a few books about the Space Shuttle Program and its thirty years of operation. The Columbia accident was a major disaster, from which it took a monumental effort to recover. Despite the numerous debris challenges for each Return to Flight mission, intense pressure, and criticism from both inside and outside the agency, the team remained focused and steadfast in their efforts to work the issues and solve the problems. Why did I write the book? There are only a few books about the Space Shuttle Program and its thirty years of operation. The Columbia accident was a major disaster, from which it took a monumental effort to recover. Despite the numerous debris challenges for each Return to Flight mission, intense pressure, and criticism from both inside and outside the agency, the team remained focused and steadfast in their efforts to work the issues and solve the problems. 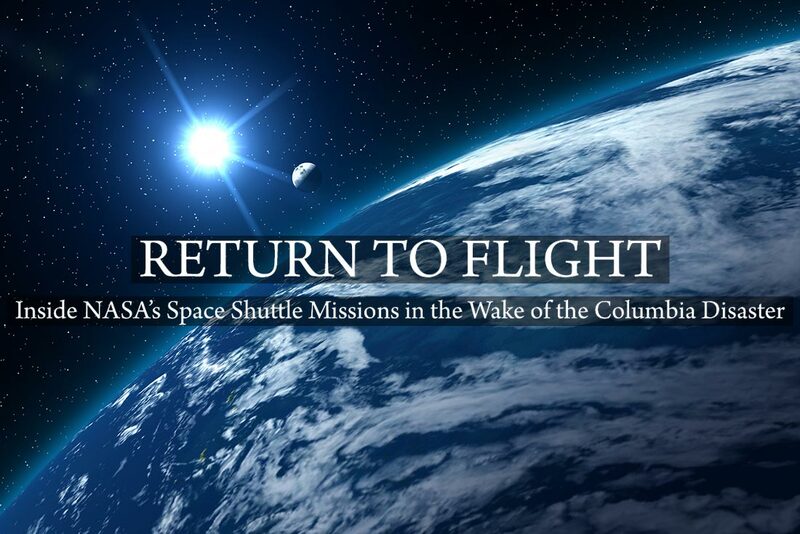 Return to Flight is a wonderful and exciting story about the intensity associated with manned spaceflight and the technical challenges with flying the Shuttle. 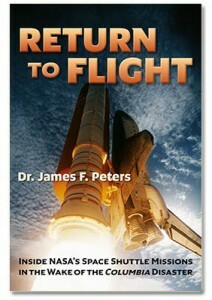 Only three nations have a manned space program and only NASA flew a Space Shuttle and, hence, Return to Flight is a story like no other. "We just dodged a bullet. No. I take that back. We just dodged a cannonball." "It was impossible to eliminate foam from coming off the tank. As a result NASA would be unable to certify the tank. Characterizing the risk using the PRA methodology and developing flight rationale based on the results would be the biggest debris challenge for NASA." "I had very mixed emotions when we were able to replicate the RCC damage caused by the foam impact on the left wing”. Initially I was ecstatic the test was a success and even celebrated by sharing a few high fives with coworkers. Literally within a few seconds, the elation turned to despair. I came to the scientific realization that the foam impact was responsible for the accident and loss of life." "The VFW hall was packed with many dressed in their dirty and wet search clothes, which seemed unusually fitting. I really had no time to grieve during the recovery operations, and the emotional toll finally caught up to me during the service. I broke down crying and struggled to muddle through the remainder of my speech." "The Columbia is lost. There are no survivors."